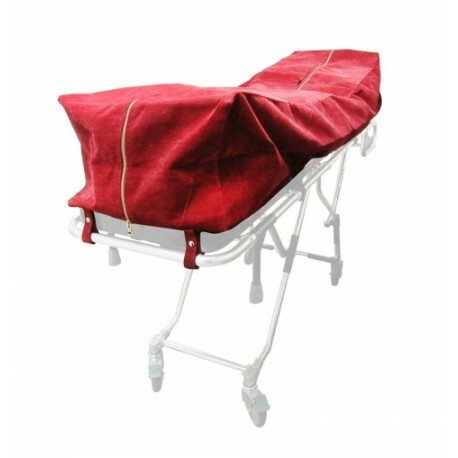 The MOBI Medical Supply dual zippered oversized cot pouches are built to last with stain resistant outer and waterproof inner fabrics that are easy to maintain and keep clean. 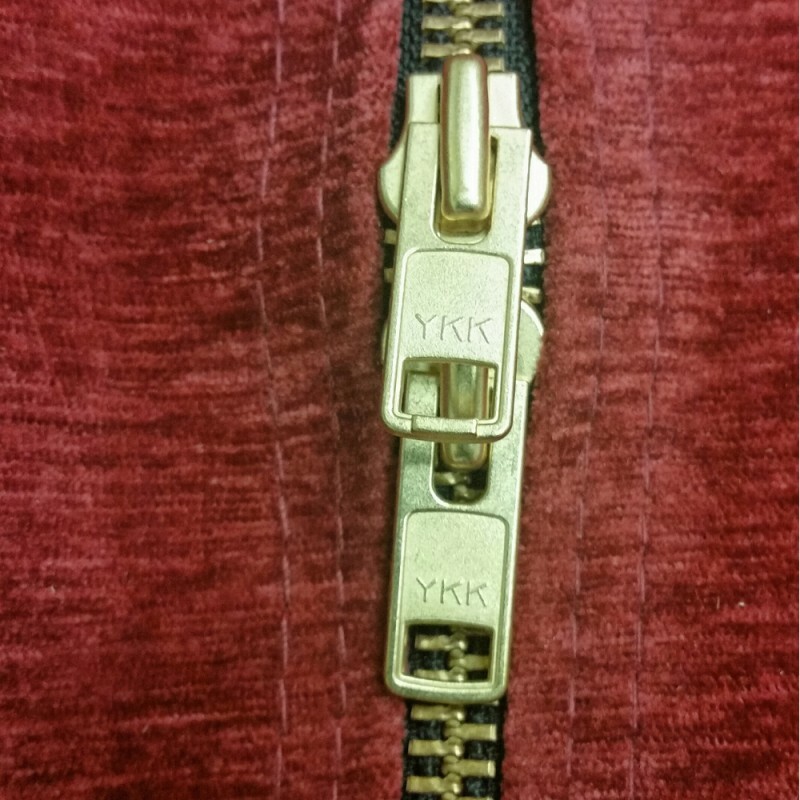 We use a magnetic clasp for the document pouch for easy opening and closing, while at the same time being more sanitary than velcro and easier to open and close than snap on buttons. 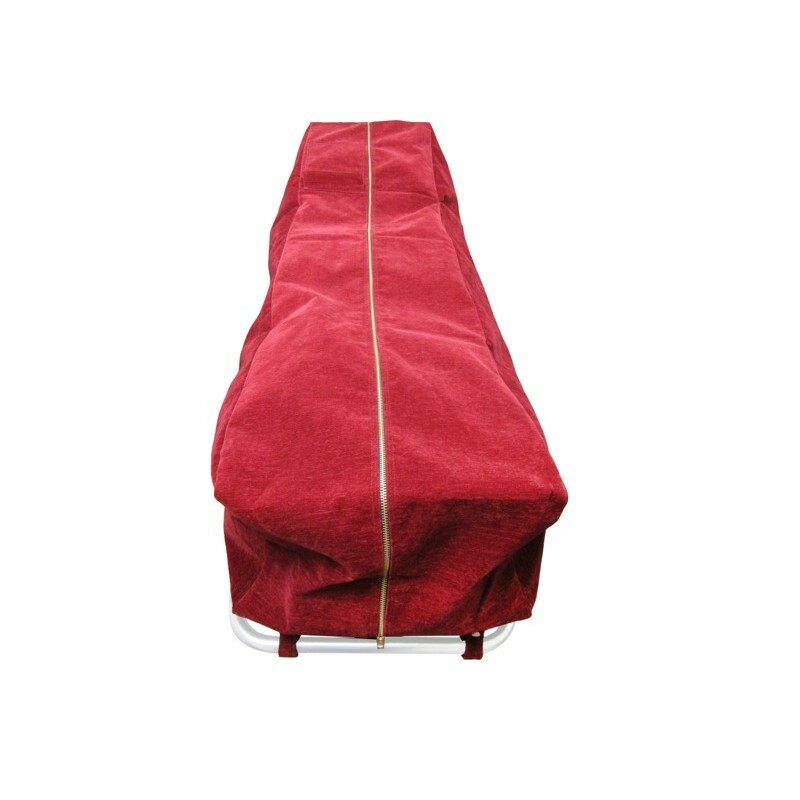 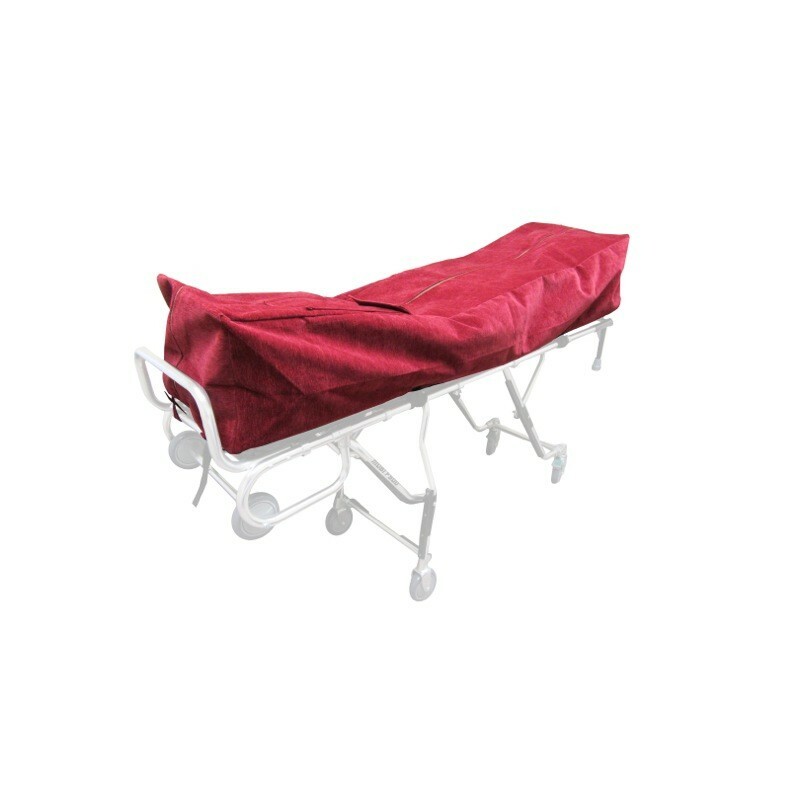 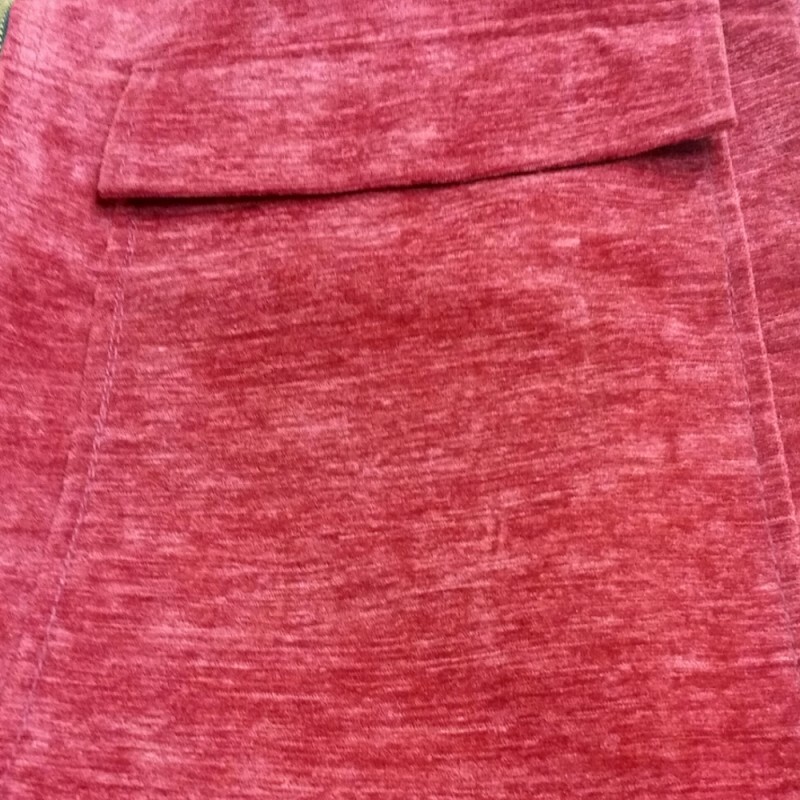 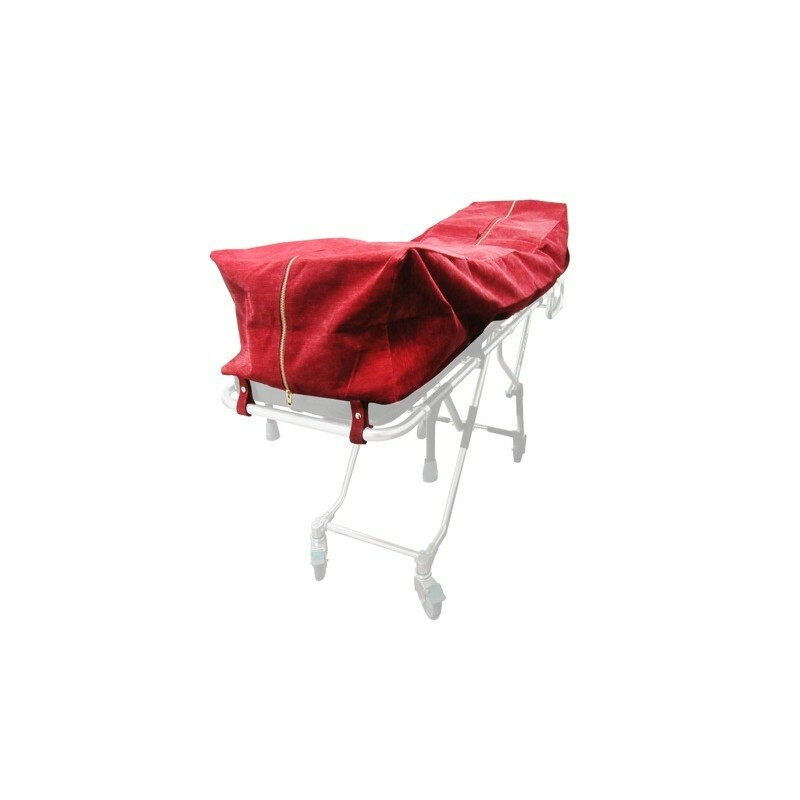 This cot pouch is available in burgundy, grey, and navy blue colors and will fit on any oversized mortuary cots currently in the market. These cot pouches are made direct and are made specifically for the removal and death care industry professional.